The Mary Carleton and Robert A. Young III Building and Samuel M. Sicard Hall of Honor are set to be dedicated on September 24, 2019 – the 230th anniversary of the U.S. Marshals Service. Exhibits will follow. Stay up-to-date celebrations, educational events, and seminars by registering for our newsletters. You can also keep up with upcoming events on social media. The U.S. 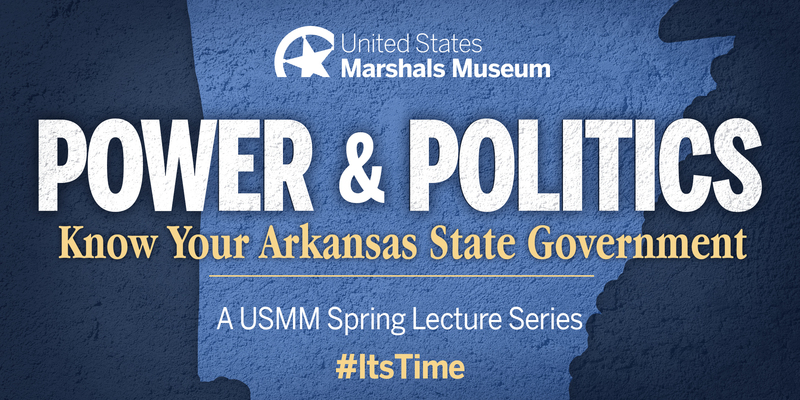 Marshals Museum welcomes Arkansas Governor Asa Hutchinson for the conclusion of its annual Spring Lecture Series Power & Politics: Know Your Arkansas State Government. 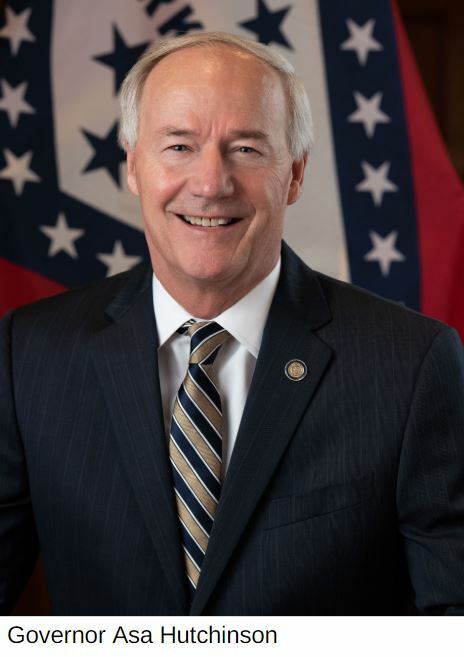 During his presentation, Governor Hutchinson will highlight the significant impact he has in regards to specific legislation as the state’s highest-ranking official. He will also address how he handles the budget and funding priorities of the state. The lecture will take place from 6:30 to 8:00 p.m. at the Blue Lion at UAFS Downtown, 101 North 2nd Street, in Fort Smith, AR. Heavy hors d’oevres will be served and a cash bar will be available for those attending. Tickets are available for $10 plus sales tax online or at the door.